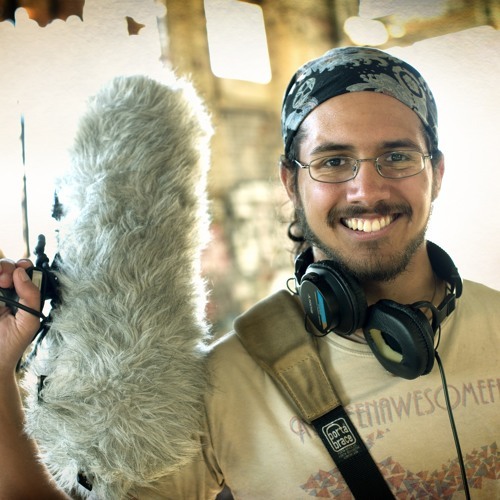 Chris Trevino is a sound designer, recordist and editor for interactive and linear media. In the summers of 2012 and 2013, he interned with Ric Viers at the Detroit Chop Shop. While there, he helped record and edit four sound effects libraries released through BlastwaveFX.